ODESSA (Vacant Land): Located northwest of Tampa, Odessa is known for its spacious acres of land, expansive ranches and horse raising. 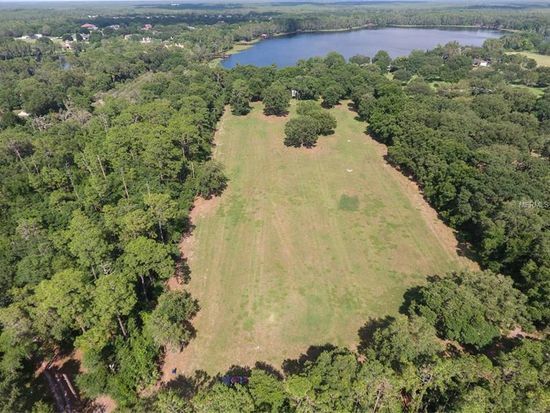 It’s a slice of country heaven just outside of the urban landscape of Hillsborough County and the perfect place to build the home of your dreams. Featuring 2.5 to 5-acre lots with wooded areas perfect for a shady picnic, the vacant land in Odessa is sure to please. Surrounded by quiet communities, nature preserves and horse farms, it truly is a unique and beautiful place to build. As for the area, you’ll find excellent shopping options at Suncoast Crossings and if you enjoy horseback riding, you must check out the Suncoast Stables Riding Academy. And for those who love spending time outdoors, Keystone Park is the perfect place to watch a stunning Florida sunset on a warm, summer’s night. Dining in Odessa offers plenty of options with Nabruzzi Trattoria offering authentic Italian cuisine in an intimate setting. The classic chicken parmesan is rustic and delicious. We understand how important location is when it comes to building your first home, that’s why we know Odessa is the place to be. Come visit today!